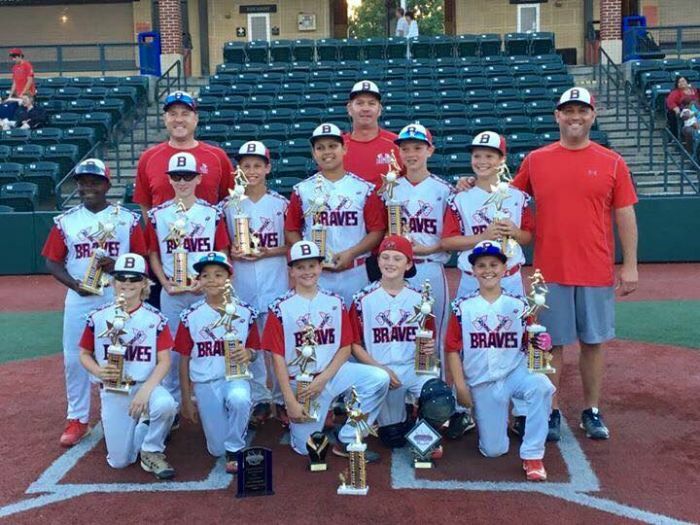 The 12U team will be heading to Cooperstown All-Star Village from 8/18 through 8/24. We will be playing against teams from all over the country and even some from outside the US. 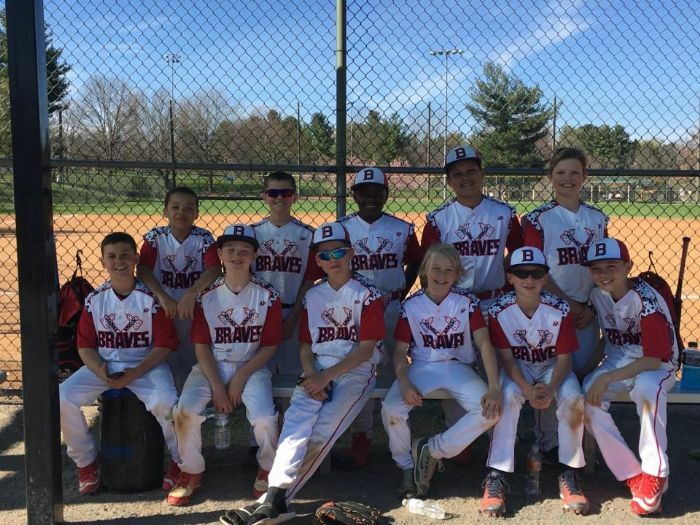 Try-outs for the 2018 12U team will be completed in February 2018. 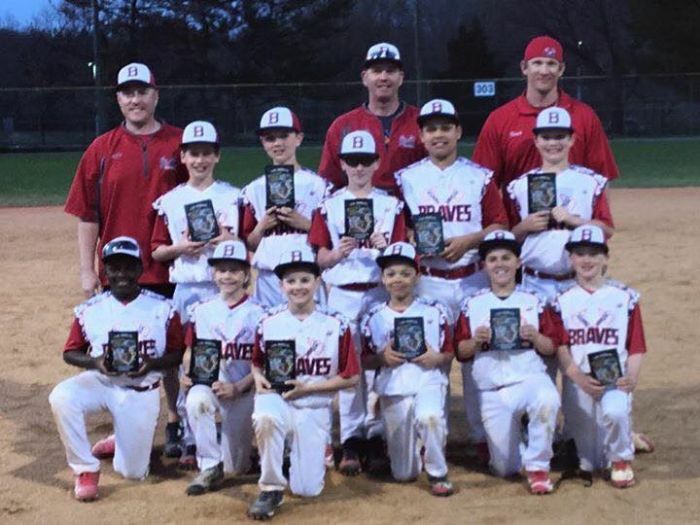 The 12U team will play in several local and regional tournaments as well as a TBD travel league. We will also be preparing for our trip to Cooperstown in summer 2018.